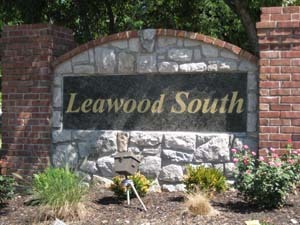 Are you a Golfer living in Leawood? Take a drive through Leawood South and see which home appeals to you the most. On Golf, Off Golf, More Golf, Less Golf. A whole lot of Golf.